I don’t know a time when I wasn’t passionate about film music but it’s this music that I listen to the most. I review soundtracks, interview composers and generally share all things to do with film music. Since August 2009 I have broadcasted a monthly film music show on Radio Nowhere. 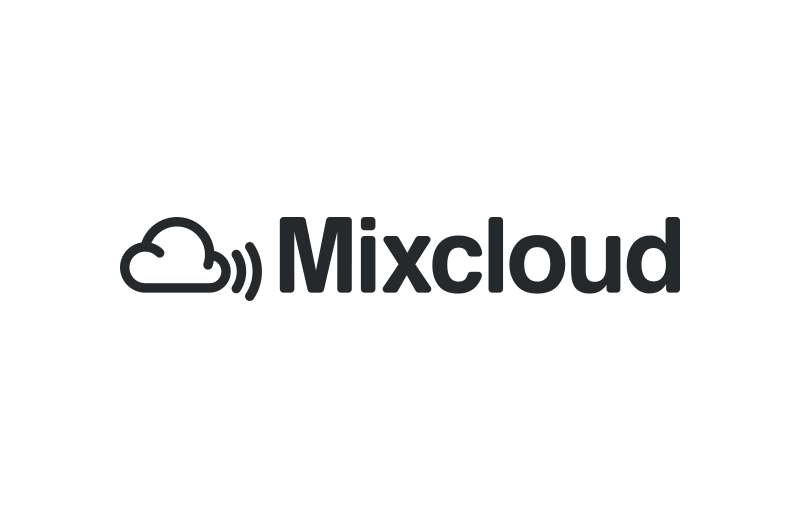 The show is now broadcast on Mixcloud. In 2013 I have been a member of the International Film Music Critics Awards. Do feel free contact me for requests or suggestions of what to play in my show.